Technically an herb, Anthurium is found across Mexico, northern South America and the Caribbean. It features a tall, thin flower in the hip of a broad, flat leaf. Great for floral arrangements, anthurium will last a while. Anthurium comes in a wide range of colors, across over 163 species. With anthurium, the sky’s the limit! Most typically, you’ll see the waxy leaves in green, white or red, with the flower usually being matching or yellow in color. 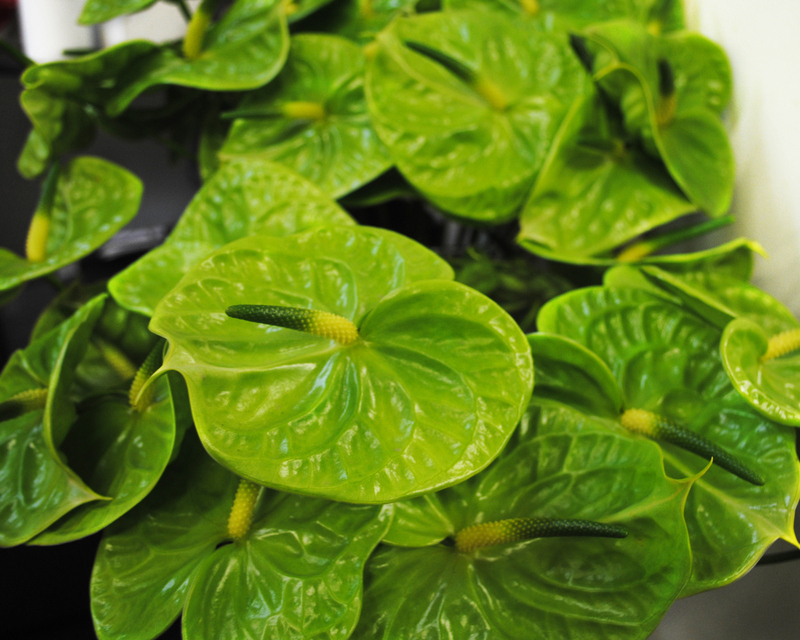 In 1889, the first anthurium was brought to Hawaii from London. 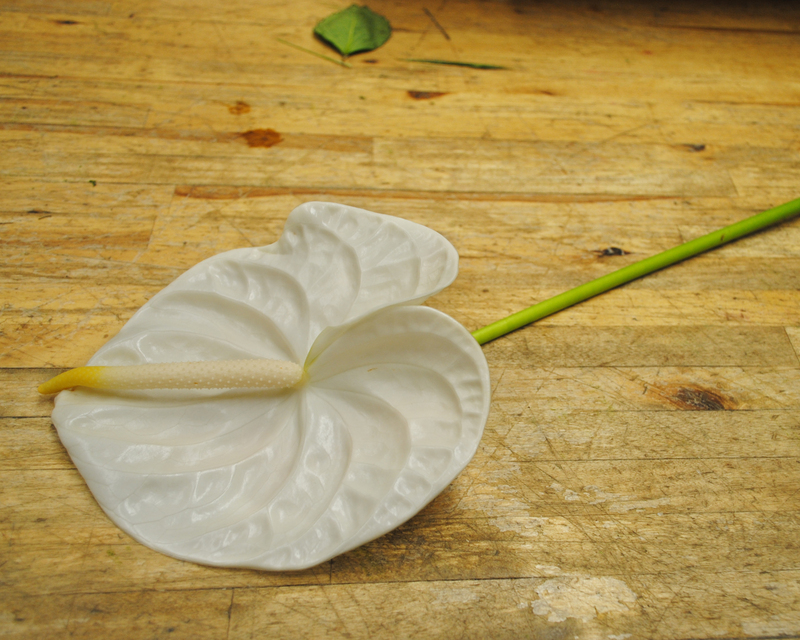 For over 120 years, the anthurium has been Hawaii’s most-exported decorative item – this includes beating sales of hula skirts, ukuleles and hula-ing bobble women. These are poisonous plants! Not a good call for environments with small children, pets or college kids experimenting with veganism.